If you are undecided on where to go on holidays this year, let us make the case of Asia. It offers something for everyone from the famous cable car in Hongkong to forbidden city in China and a lot more. Here are the best places in Asia you must visit at least once in your life. I hope you enjoy reading! Where to get the best view of HongKong? 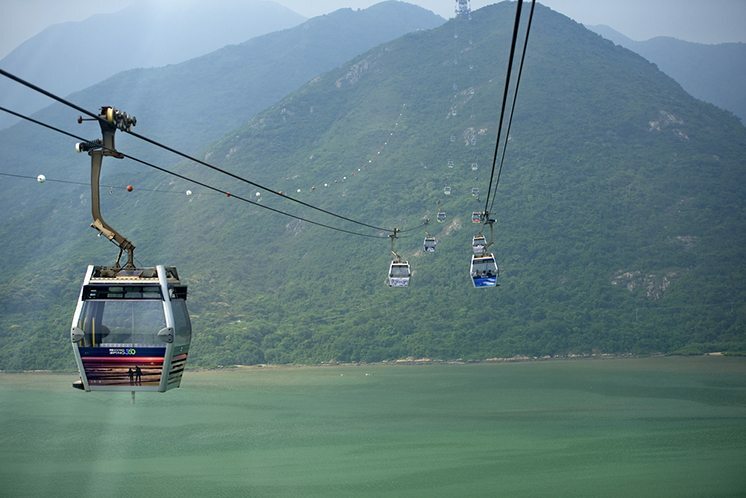 Aboard this 360 aerial tramway on Lantau Island. It is a visually amazing 5.7km bi-cable ropeway.